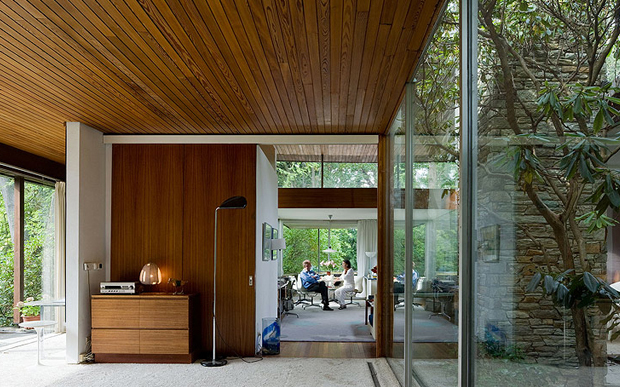 Richard Neutra has become quite the favourite of mine. 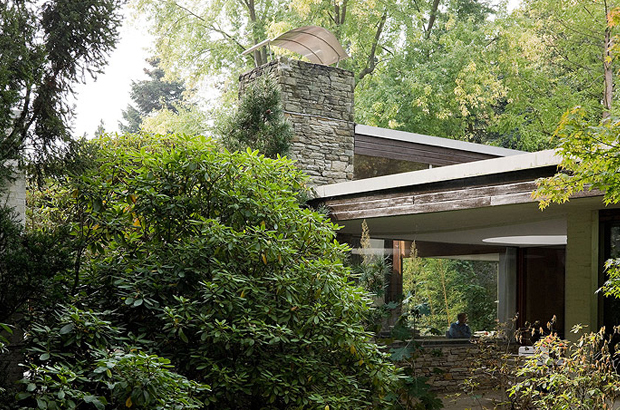 He’s known for his clean lines, particularly in California where he came celebrated for his geometric but open structures. I think this inspiration came from his tutor in the early days, another inspiring figure, Adolf Loos who was known to have a radical, innovative outlook on life. He had a deep admiration for classical tradition and had a passion for design, lifestyle and taste, he even made a foray into men’s clothing which is quite surprising. 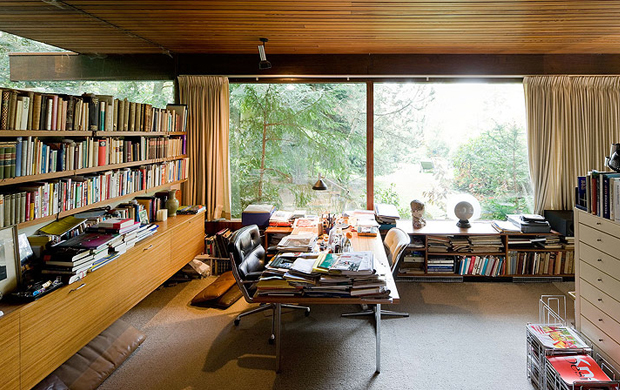 Richard Neutra paid close attention to the clients needs and also the practicalities of the building and it’s surroundings, it had to be functional. In his opinion these constraints and boundaries gave him more creative freedom and allowed him to become extremely precise. 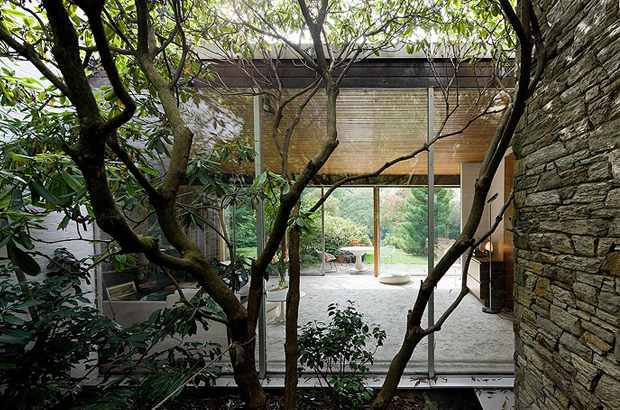 What interests me is the open spaces and structured lines, not only that but also how he blended in art and landscape with the final structure. 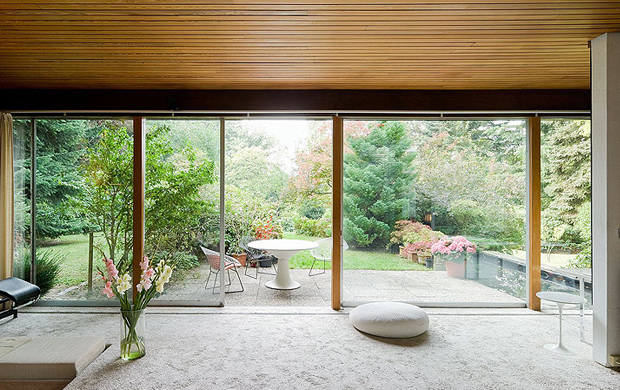 The outside space nearly always plays a vital role in each separate house and this one titled ‘Rang House’ by Richard Neutra is no different. When I stumbled across photographer Iwan Baan’s page which showcased some imagery from this building I was really inspired. 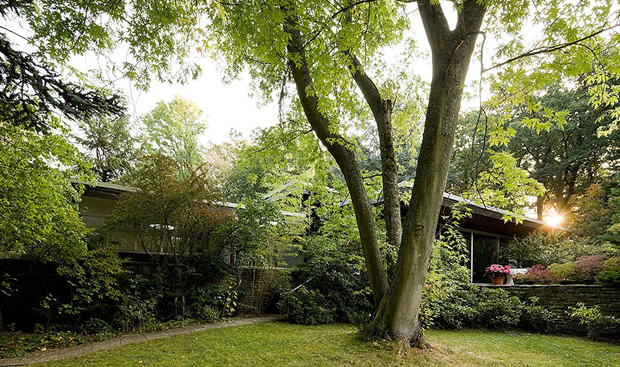 This small detached house built in a woodland clearing on the outskirts of Konigstein was built for a professor at the University of Frankfurt. 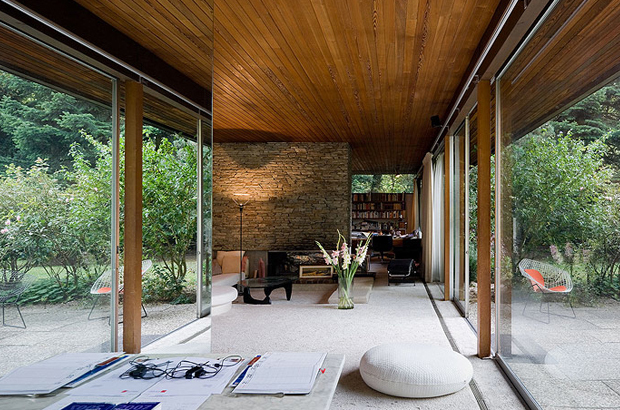 Richard’s final years in Europe have been less studied but thanks to Iwan he has documented all of Neutra’s projects over here, focusing on how the buildings are being used by people today. This has led to some interesting photography that not only shows the simplicity of each building and how it has transcended time but also how the owner now functions in that particular space. This building might of been nicer if the owner hadn’t of cluttered it with books and other objects, but to be honest I kind of like this look. It shows that it’s being used for it’s ‘original’ purpose and that it’s truly functional. Great work by both parties here, I would recommend clicking the link below towards Iwan Baan’s website where you can see more imagery of this building and other inspiring stuff in his portfolio.